This cute border of flowers is a great way to add some dimension to your crafts! 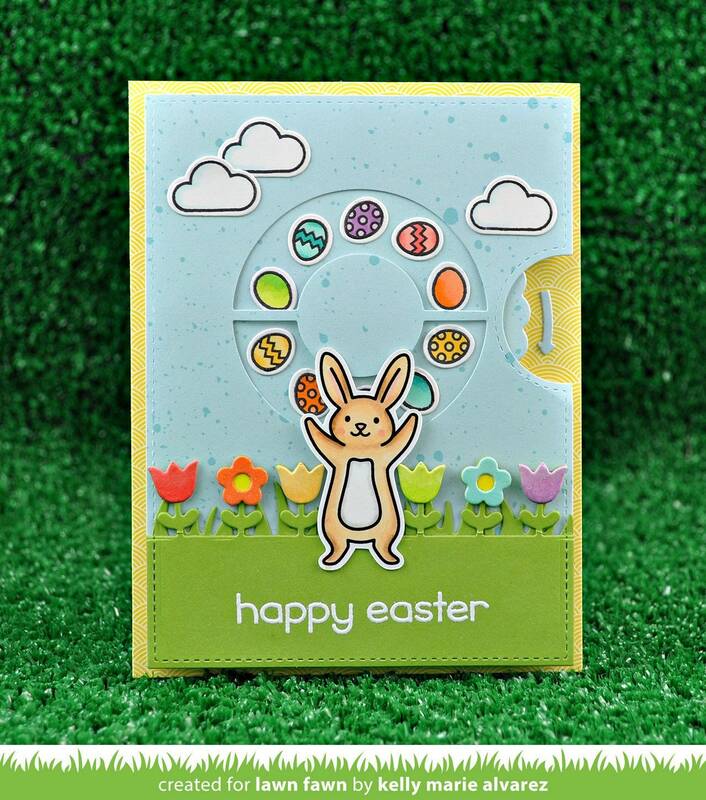 Change the look of this border by cutting the extra flowers (included in this set) in different colored cardstock! Check out Flower Border for a different style of border. Approximate size: 6" x 1/2"
THIS IS A PREORDER ITEM. THIS ITEM WILL SHIP ONCE IT IS RELEASED FEB 21. PRE-ORDER DETAILS: Orders will ship on a first-come-first-served basis. You will receive a shipment notification once your order is shipped. All items purchased in the same order will be held and shipped together once the pre-order items are in stock.